The sheer number of Amazon users makes it a great place to find high-quality items at an affordable price point (customer reviews don't lie). Considering our ongoing quest to curate a perfectly serene sleep sanctuary, we inevitably found ourselves browsing for the best silk pillowcase on the e-commerce site. 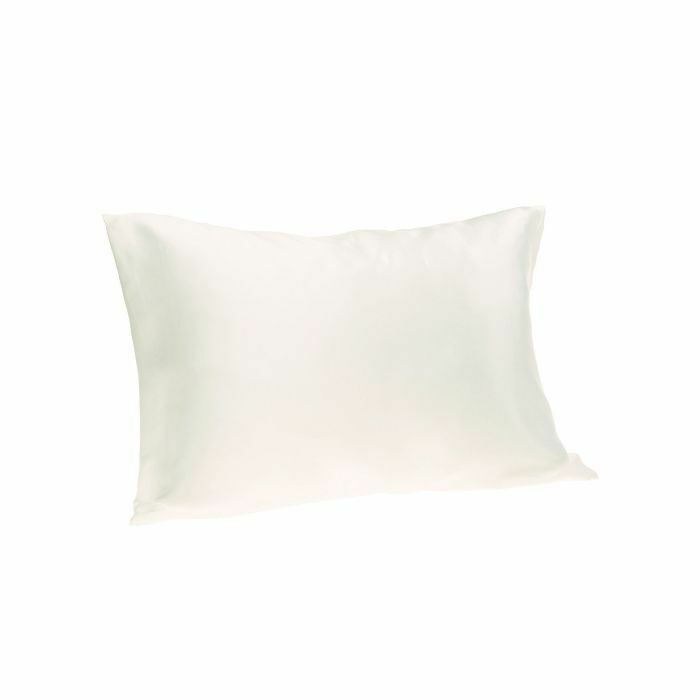 While we swear by Slip's pure silk pillowcase ($99), Amazon is a veritable treasure trove of more affordable options, namely Alaska Bear's hypoallergenic version ($19). 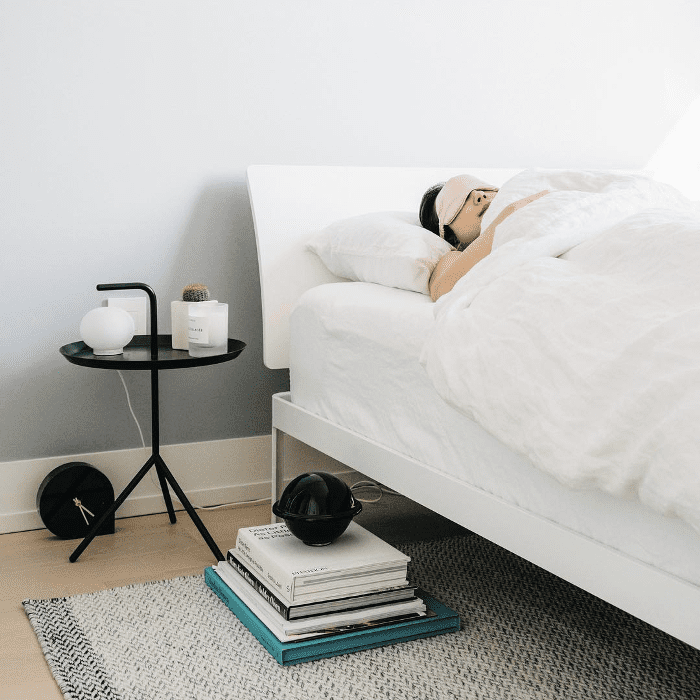 Made with 100% mulberry silk, a "breathable, natural, organic fiber," the 600 thread count pillowcase is dermatologist recommended to help prevent wrinkles and soothe dry skin. It can also help with frizzy hair and morning bedhead. Next up: Could one of these miracle products be the secret to better sleep?